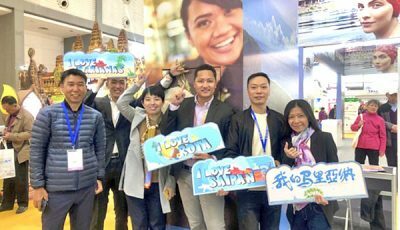 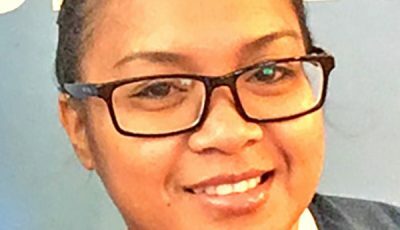 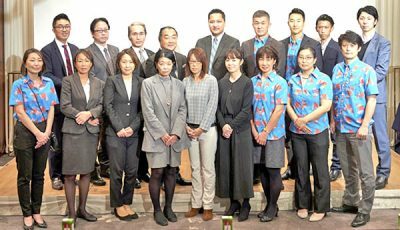 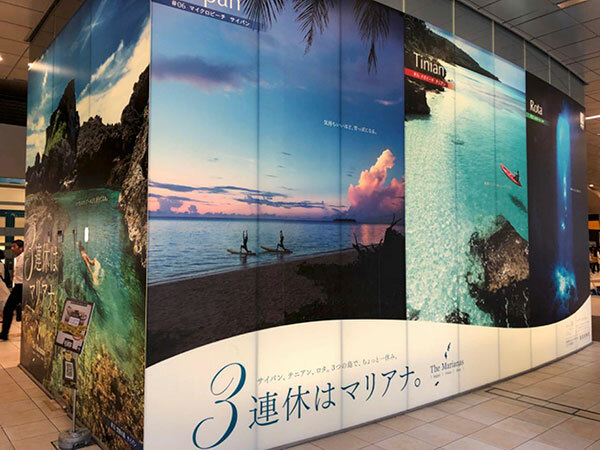 The Marianas Visitors Authority continues to place stunning images of Rota, Tinian, and Saipan in the heart of Japan’s business district of Shiodome right by Tokyo’s Shimbashi Station. 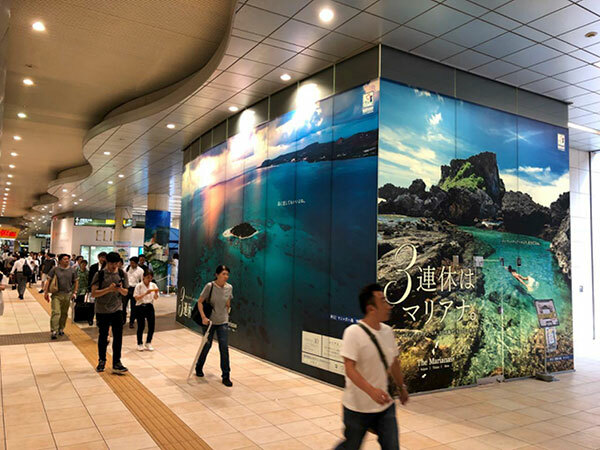 The MVA has updated its wall display featuring the Marianas in Shiodome station, one of Tokyo’s busiest train stations. 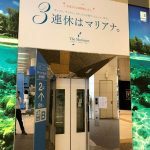 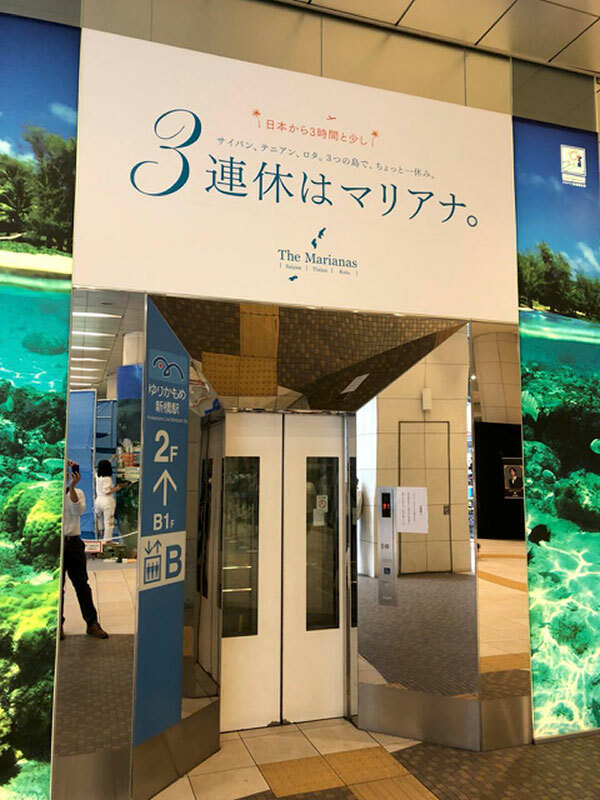 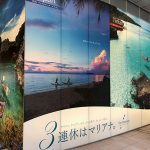 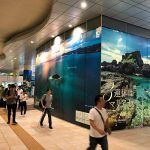 The display, launched in early 2017, invites the 265,000 daily passengers transiting Shiodome station to enjoy a “3-Day Weekend in the Marianas” with 12-foot high, backlit images including snorkeling, kayaking, paddle boarding, and more.